This was probably the most fun I have had at a session in a while. Kim’s girls are so stinking cute, but careful because they will talk your ear off hehe! The genuine nature of these girls is reflected so well through their portrait session. I was able to capture some of my favorite candid portraits to date. 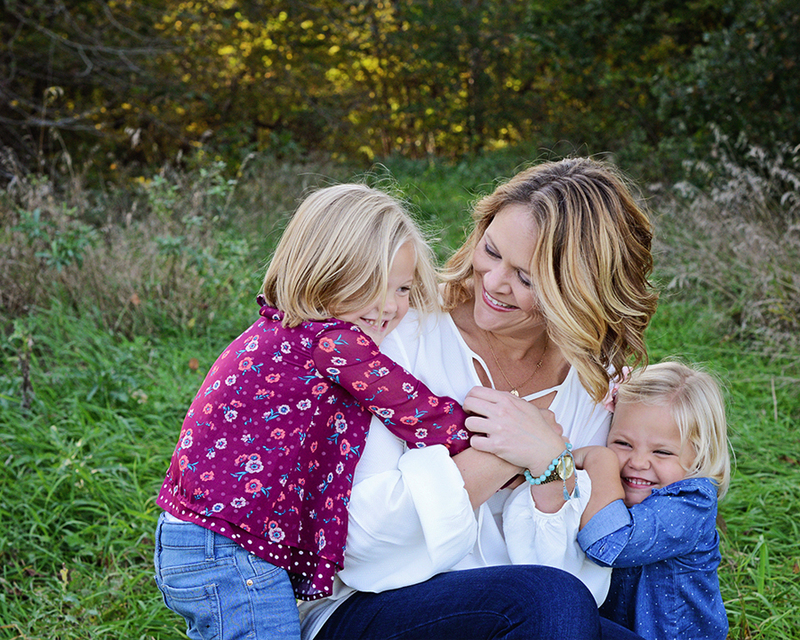 It is even more special that these moments are between a mother and her two daughters. Thank you Kim for allowing me to photograph you and your girls and for being wonderfully authentic throughout the session…even though I had to call you out on your “Chandler Smile”. Here are some of my favorites, but be sure to check out all of Kim’s Proofs, because there are a boat load of excellent shots that I just didn’t have room to display.